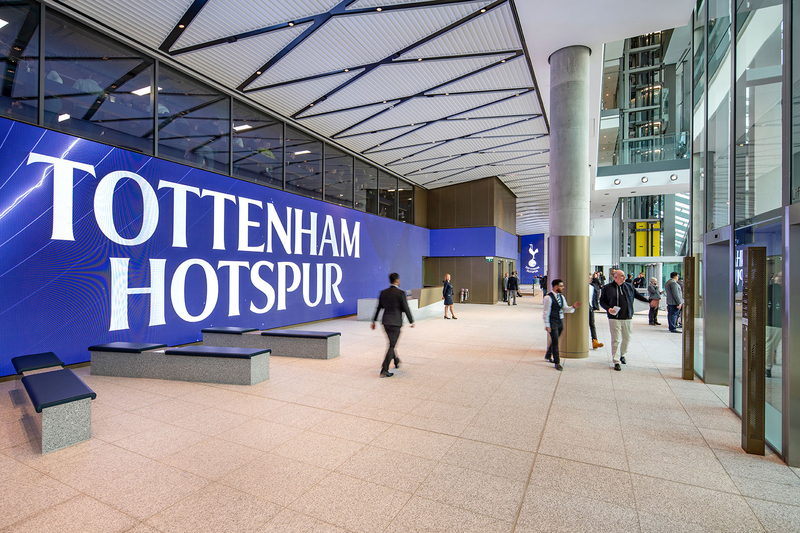 Spurs Come Home To New Stadium! 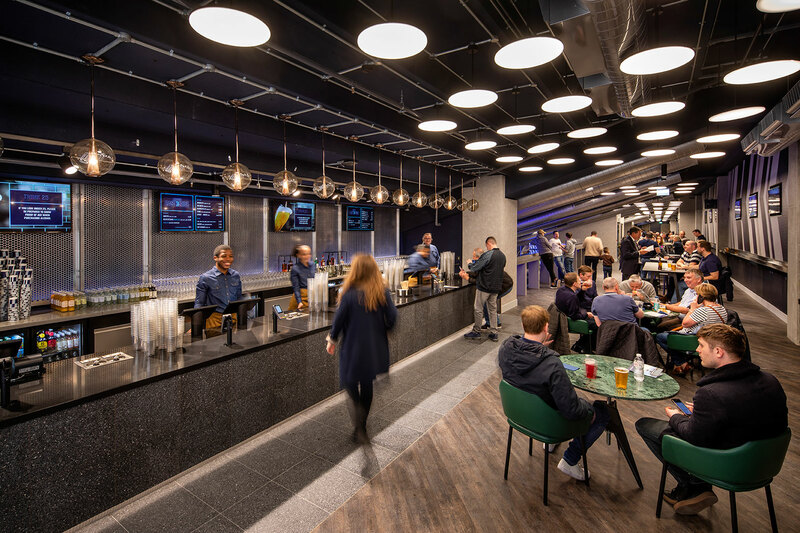 F3 are delighted to see the new Spurs stadium opening tonight, showcasing our incredible work within this magnificent sports arena. 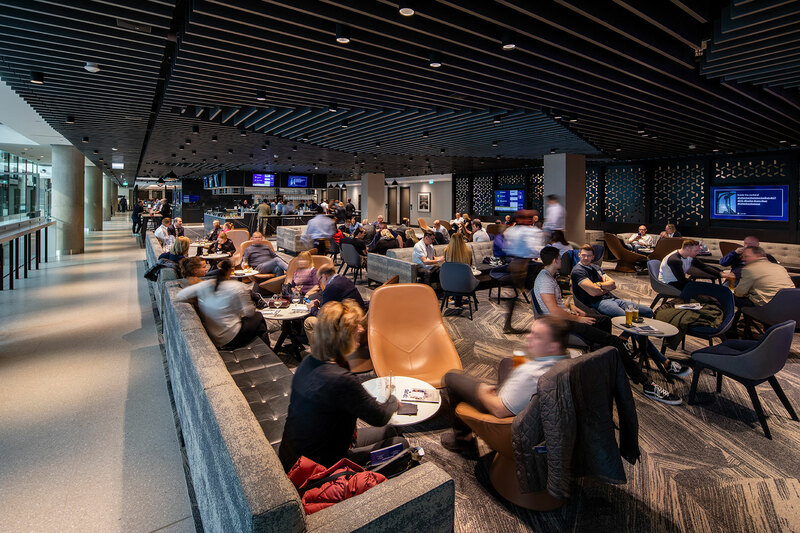 From initial briefing in 2017, we have seen the internal fit-out through to completion in time for Spurs’ first game in the stadium tonight. 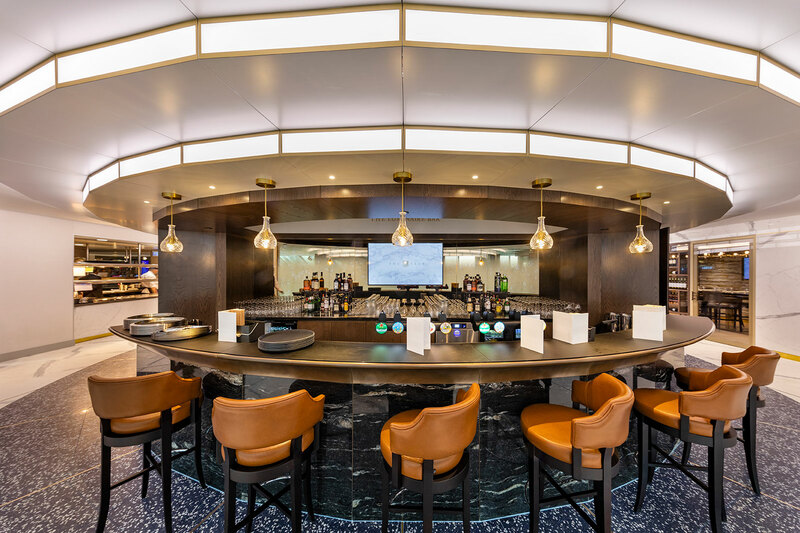 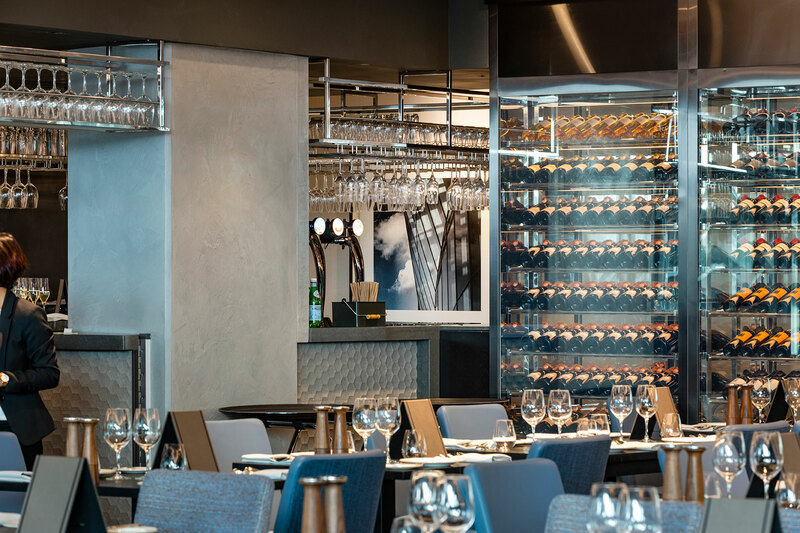 Working closely with THFC, F3 have delivered innovative design solutions to all premium hospitality spaces – from lounges through to the spectacular Tunnel Club – offering a next generation stadium experience. 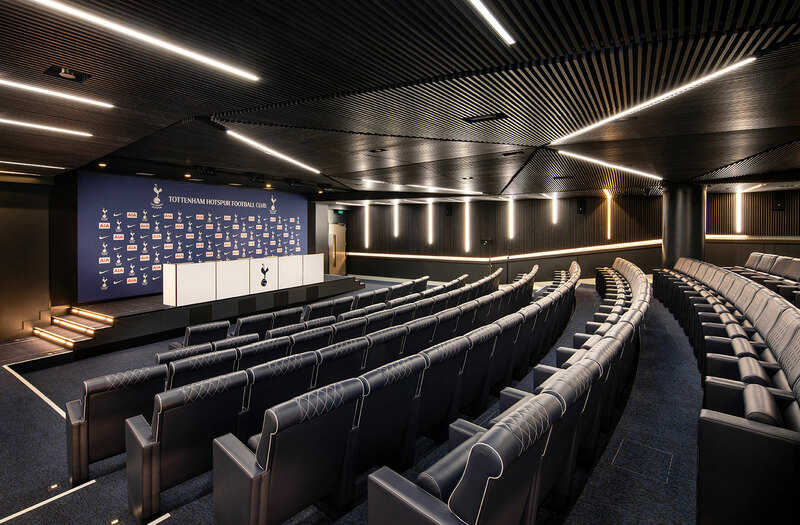 F3 have also designed and delivered the highly anticipated Player dressing room and elite sports facilities, along with the Press Conference room, all of which will be showcased for the first time tonight.